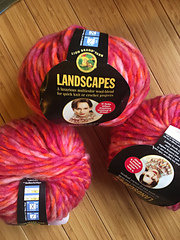 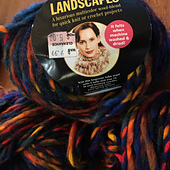 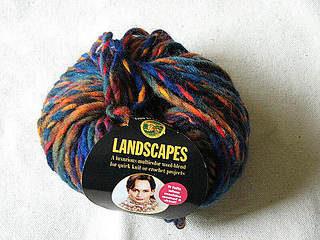 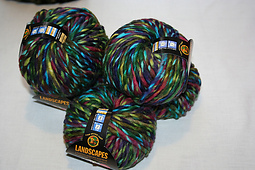 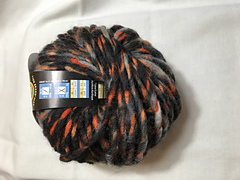 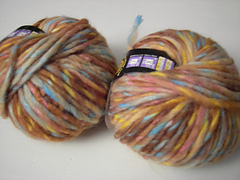 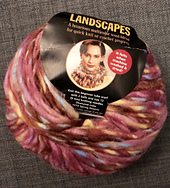 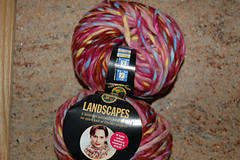 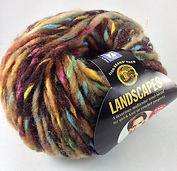 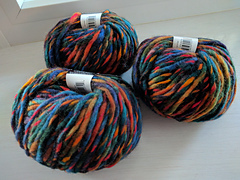 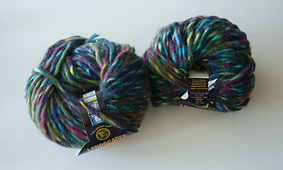 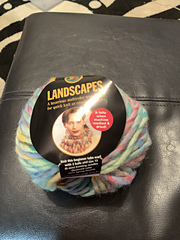 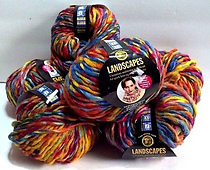 Please note that the name Landscapes is being re-used by Lion Brand for a different, worsted weight, acrylic yarn. 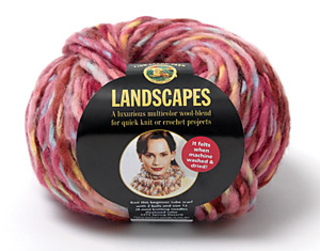 A luxurious multicolor wool-blend yarn for quick knit or crochet projects. 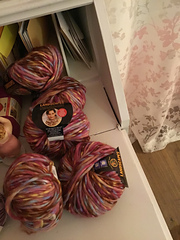 Crochet: 10 sc + 12 rows = 4” (10 cm) on on size N-13 (9 mm) hook. 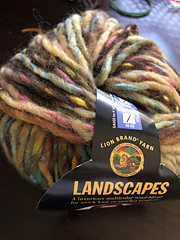 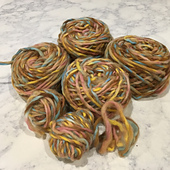 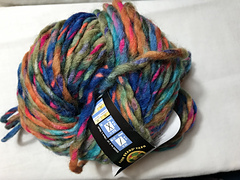 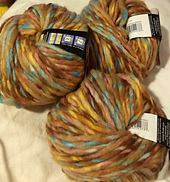 Product Care Instructions: Items made from this yarn may be laundered through the use of water, detergent or soap and gentle hand manipulation. 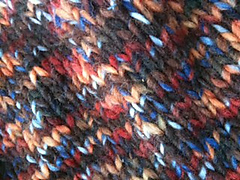 Dry Clean, any solvent. 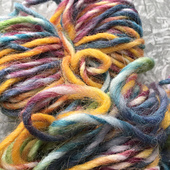 No bleach product may be used. 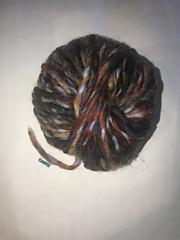 A machine dryer may not be used.